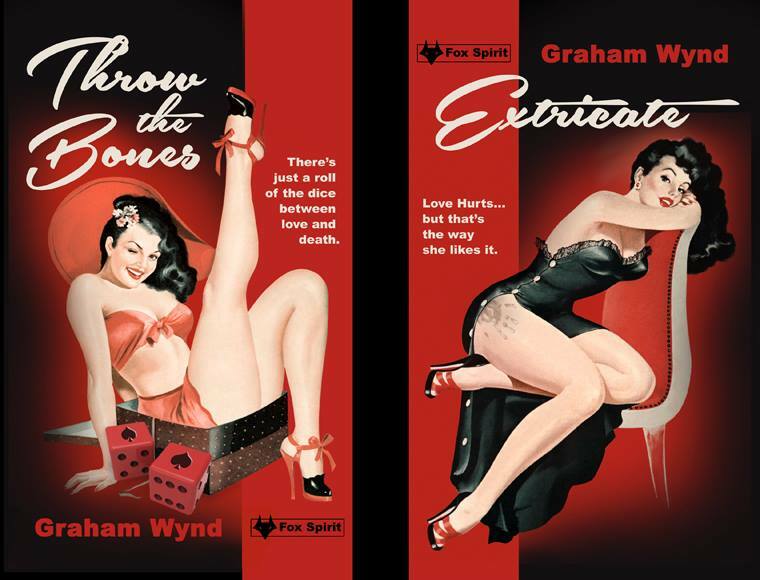 A little video of my very brief noir tale featured in Extricate/Throw the Bones available of course from Fox Spirit Books. Enjoy. You can also watch the book trailer for Extricate here.